With e-readers replacing hard-cover books, everyone constantly asks me what books are on my Kindle instead of on my bookshelves at home. And even though, yes, I admit, an e-reader has found it&apos;s way onto my list of gadgets that I don&apos;t leave home without, I will always have the same fondness for tangible books. Here are a couple that you should add to your shelves---wirelessly or otherwise. 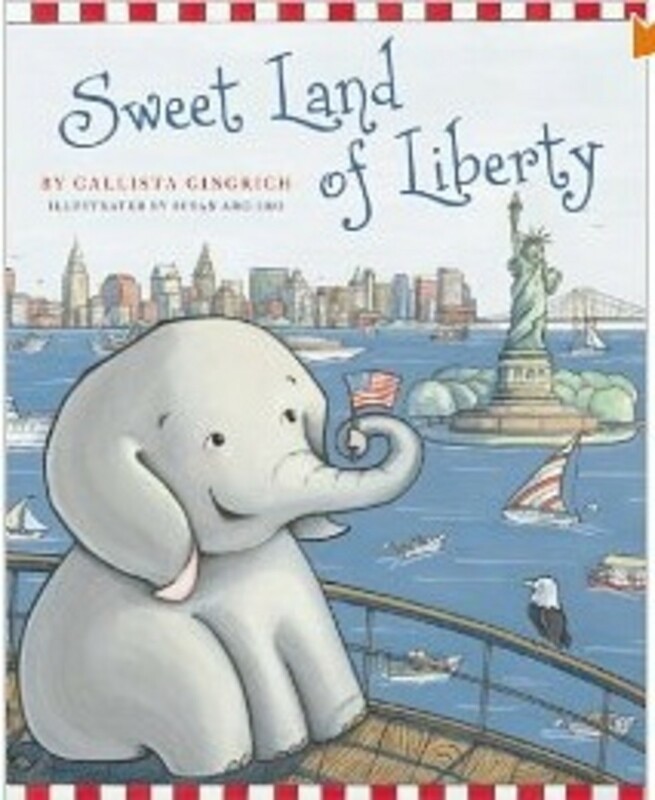 Sweet Land of Libertyis a historical story that follows Ellis the Elephant on a magical journey through time as he explores how our country came to be. No, we&apos;re not bias towards this colorful tale because of it&apos;s NYC influence...we genuinely appreciate it&apos;s content and character. This story is entertaining and educational---can&apos;t get much better than that. 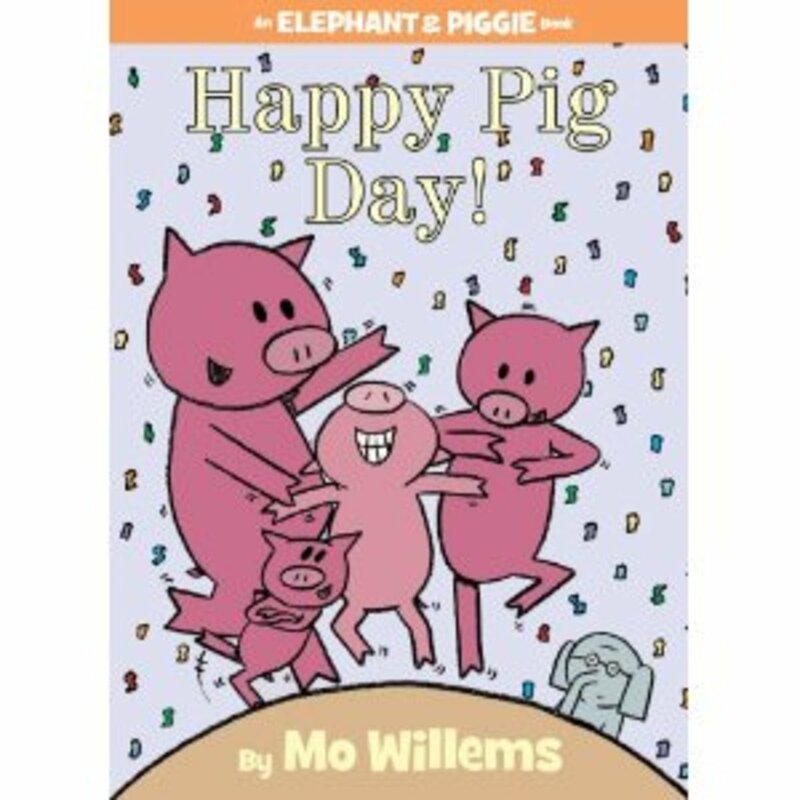 Mo Williems delights us again with Happy Pig Day, a pig and elephant tale that teaches young readers about celebrating special occasions in life and including the people around you in the festivities. As Mo tells us, "Gerald is careful. Piggie is not. Piggie cannot help smiling. Gerald can. Gerald worries so that Piggie does not have to. Gerald and Piggie are best friends." This one gets an extra star for the benefits it brings to households with more than one child--- explaining opposite personalities in a loving way is a lesson appropriate for all. 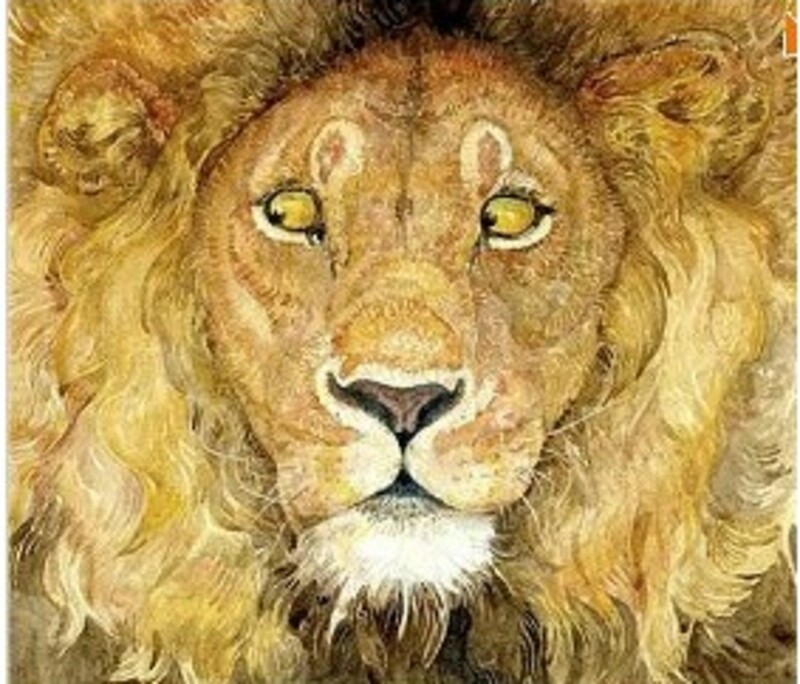 One of Aesop&apos;s famous fables comes to life in this stunning wordless book Lion and Mouseby Jerry Pinkney, an adaptation of one of Aesop&apos;s most beloved fables. Explore the story with vivid visuals, all while explaining the intended lesson to your kids...this one is perfect for all ages, 0-100. 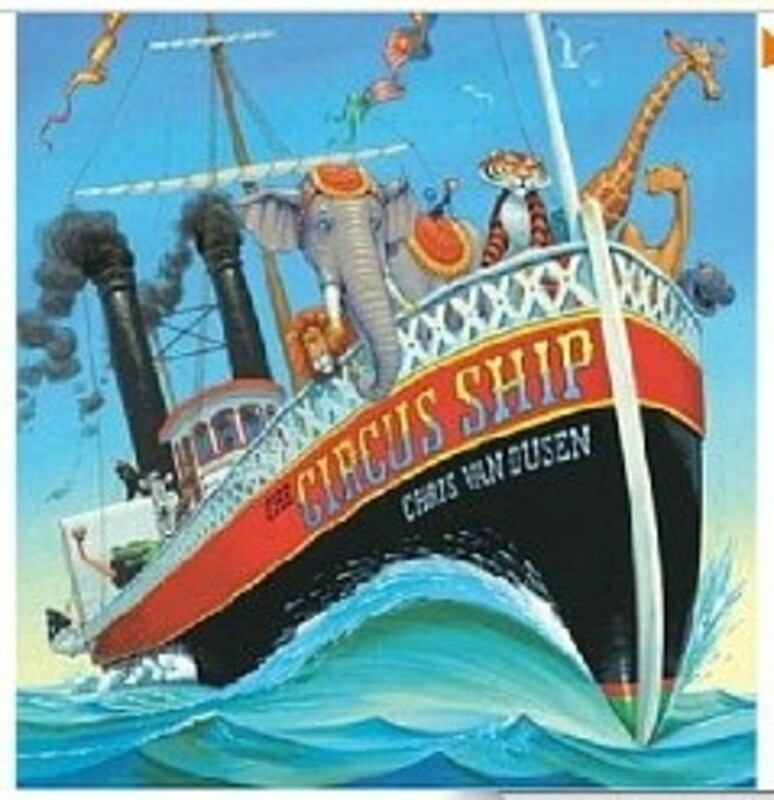 We love rhyme and your kids will too after reading The Circus Shipby Chris Van Dusen. Not only is it fun to read, but it encourages your children to learn the words so that they can read them back to you. This story about a ship fill of mistreated circus animals lands them in hot water. Not literally of course, but after the ship crashes, the animals are marooned on an island that is less than excited to have new visitors. Just when the inhabitants of the island are ready to shoo the critters away, one of the tigers rescues and saves the life of a child. Now that the animals have found an in, their cruel ringmaster returns and wants the animals to go back to work. Will the island people now save the animals? We hope you&apos;ll find out. What are some of your favorite children&apos;s books?